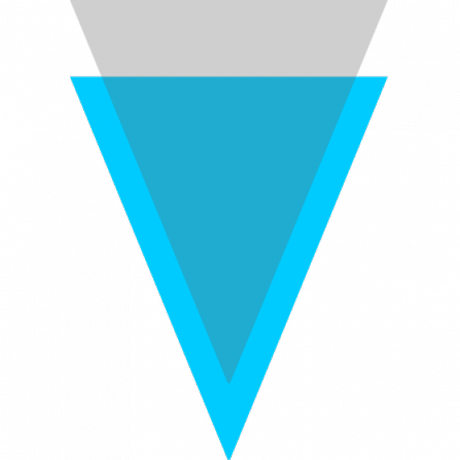 Only VERGE addresses that find blocks will receive 96% the block reward for valid upstream blocks. Payments are automatically sent several times per day at random intervals. Donations are invested in infrastructure and the creation of Cypto-Currency based services. If you are having a problem, please post your question on the VERGE forum thread.